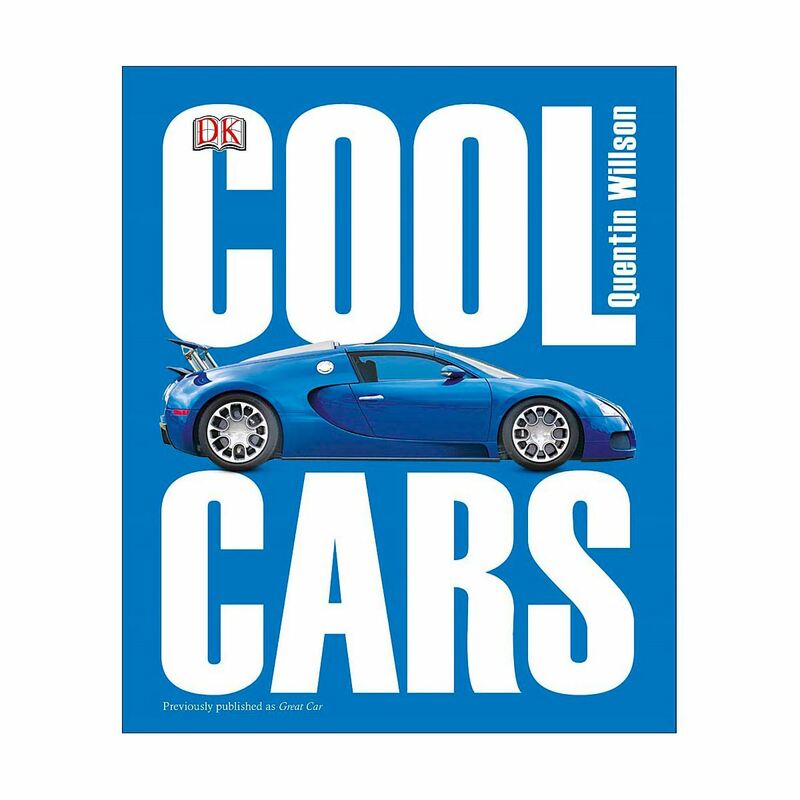 A comprehensive and compact guide to the world's best cars, Cool Cars features more than a hundred classic cars, from the Bentley R-Type Continental and the Buick Roadmaster to the Datsun 240Z and the Lamborghini Countach. Stunning multi-angle photography reveals the true craftsmanship and beauty of these classic cars, while the text pays tribute to each vehicle and explains why it's destined to be a classic. Cool Cars is a must-have gift for motor enthusiasts everywhere.